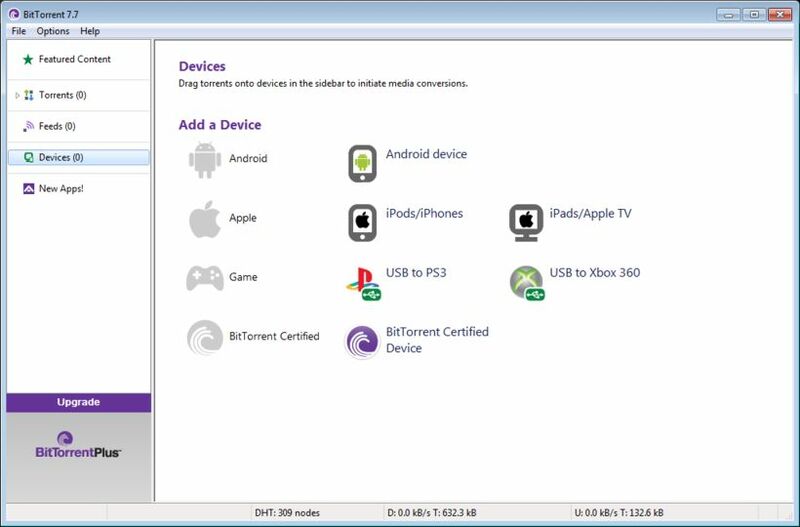 BitTorrent client is an application used for downloading torrents -- specific files or directories shared by Internet users. This client alone cannot be used for sharing your own files. It's intended for opening downloading so called .torrent files. You can learn more about BitTorrent from the BitTorrent FAQ and our guides. Thanx for providing me and innumerous users the oppertunity to have the torrent. May the almighty give you Mt. Everest like progress! other then that the newer bit torrent is alright i still prefer azureus<hr></b></blockquote>Yeah, I noticed that. I was just asking why the giant leap? I didn't mean for anyone to answer the question. How did it go from version 4.4.9 to 4.20? Great code cleanup in this release and less memory leaks. Lets hope the un-official clients implement the changes.